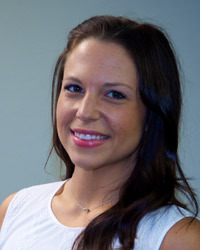 Wellness One of South Bergen is pleased to have Lea Pizzarelli in the nutrition practice within our Wellness Center. She received her Bachelors degree in Nutrition from Montclair State University and is excited to share her knowledge with you. In addition to speaking about nutritional issues and goals, she can also provide further information on the products and programs from AlignLife, which are available at Wellness One’s office.